The meeting scheduling platform is already running, allowing companies to update their information. From February 10th it will be possible to arrange the meetings. This year the hosted buyers program will be enhanced with new partnerships, reports the organization. Besides TAP, Turismo de Portugal, promoters of the various Regions of Tourism and APAVT (Portuguese Association of Travel Agencies), BTL 2016 will feature new partner hotel properties, including hotels Sheraton, Corinthia, Marriott, Intercontinental and Lutecia, which will join the Sana Hotels, Mundial, Dom Pedro, Altis, Tivoli, Turim, Porto Bay, Pestana and VIP. Fátima Vila Maior, responsible for BTL, adds: "The hosted buyers program is a priority in which we have been focusing every year. In 2015 it went quite well, with over 300 foreign buyers and about 3,000 scheduled meetings. In 2016, we want to consolidate these figures and even overcome them." The Organizing Committee of BTL 2016 expects about 400 international buyers, not only from traditional markets such as Germany, France, UK, Holland, Belgium, Italyand Spain, but as well from markets as Poland and the Czech Republic, Russia, Brazil, Panama, Colombia, India, China and USA. The platform for hosted buyers program, developed by ViaTecla, has undergone some changes and this year already allows exhibitors to evaluate online the quality of the companies they met and assign points to them. 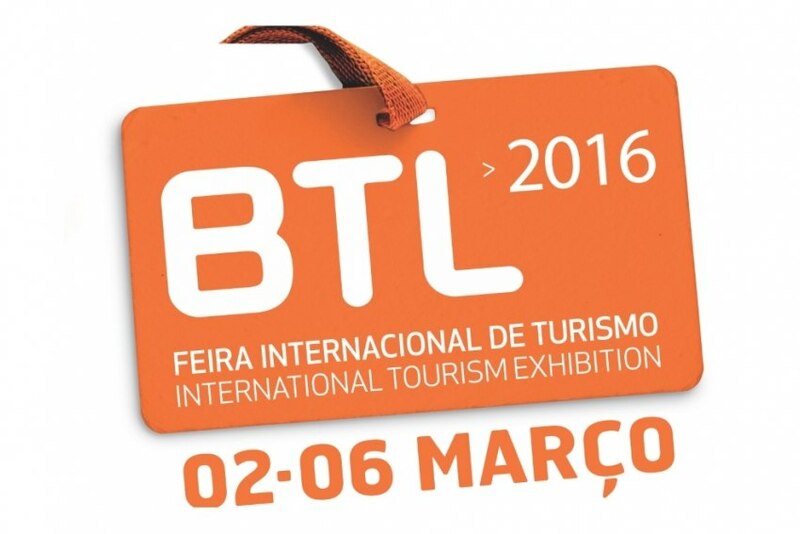 BTL takes place from 2-6 March at FIL, in Lisbon.